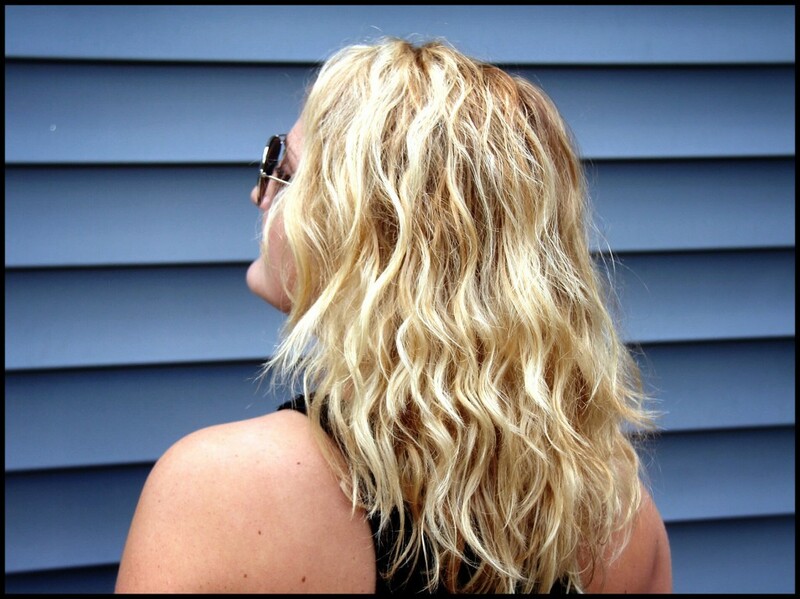 InternDIVA: Calling all Curly Girls, Pureology may change your hair’s life! I don’t know about you DIVAS, but I look forward to fall every year because my curly hair finally gets a break from its summer-long frizz. 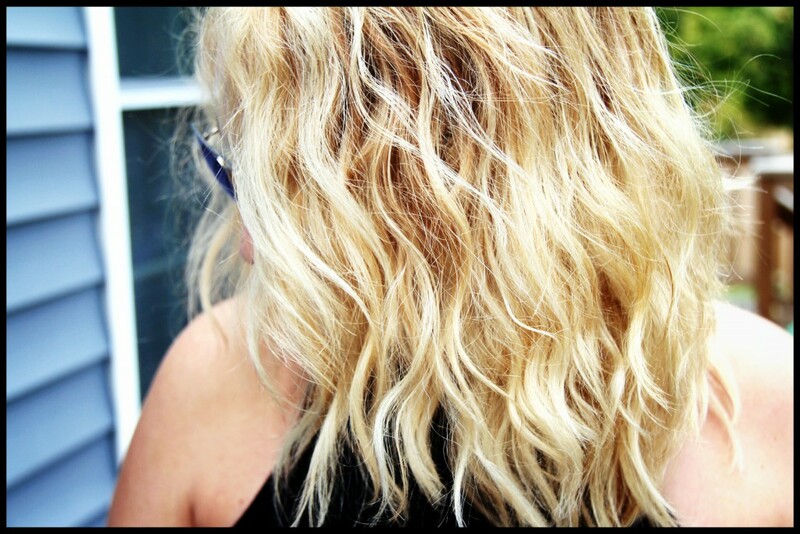 My hair is naturally pretty wavy and curly – I have my good and bad days. But, ever since I chopped my hair off last winter, it’s been a lot of bad days! I’ve been trying to figure out a way to control my curls now that they’re shorter and more prone to frizz. 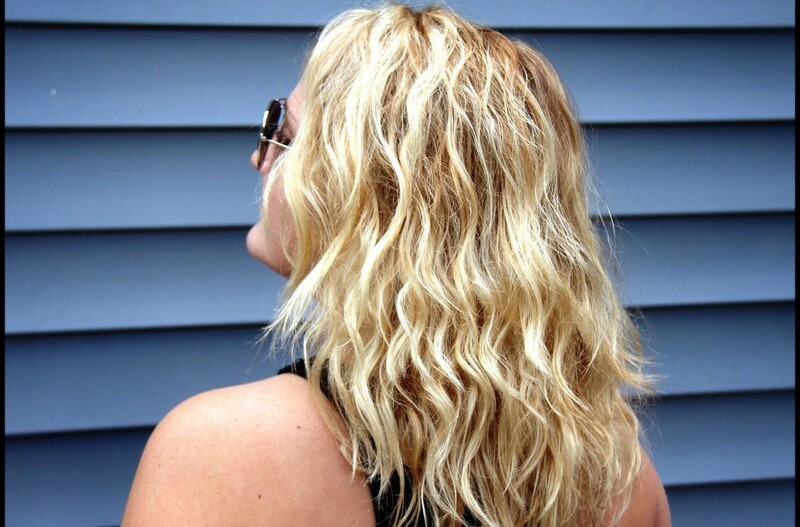 So, this past week I tried Pureology’s new Curl Complete line! 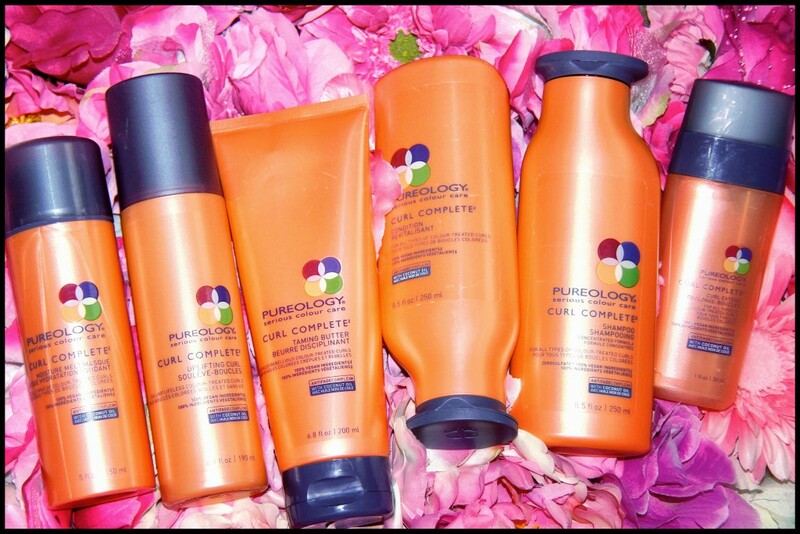 According to Pureology, Curl complete is the first-ever hair care line devoted to treating stressed, color-treated curls of all different levels of curliness. Obviously, this sounded great to me! My blonde highlights and the summer sun have really taken a toll on my hair. I needed something to revamp and hydrate my curls. I gave Curl Complete a try and…ABSOLUTELY loved it. The line is made up of six different products: Shampoo, Conditioner, a Moisture Melt Mask (for deep conditioning), Taming Butter, Uplifting Curl spray gel, and Curl Extend cream. The first thing I noticed when I opened the shampoo and conditioner was the incredible floral smell! You know those people who come out of the shower all flowers and ocean mist smelling? I’m not usually one of them. BUT, when I used the Pureology shampoo I could smell the scent for hours after, which I adored! I let my hair naturally dry and my curls were super bouncy but slightly untamed. So, I used the Taming Butter and the Uplifting Curl spray gel and they worked great together. The first day I used the Taming Butter it left my curls a little crunchy, which is not my favorite. Crunchiness is one of the reasons I tend not to put products in my hair. However, during my second use, I applied the butter to damp, almost dry hair instead of wet and I liked the results much better! Give it a try and let me know how it dries for you guys! The BEST part: The Moisture Melt Mask is my new obsession and my favorite product in the line! I’ve tried a bunch of different hair masks in the past to help combat my dry hair and damage from my highlights with only mediocre results. After using this mask in the shower, though, my hair was super soft and easy to run my fingers through. It air-dried much smoother and my curls looked way less frizzy. BONUS: The entire line is vegan, so there’s no gross chemicals to weigh your curls down! For those of you who are always trying to find new ways to manage and revive your curls, I definitely recommend trying Pureology’s Curl Complete line. Just let the curls fall where they may (pun intended)!! The Dish with DDR: Oil for Your Face?! Ahh thanks Jessica! I’m obsessed with the line, it’s my new favorite thing! Not only does this make my curly hair soft and managable, but is smells incredible! I only will use sulfate free products in my hair..so this is a winner for me!